Coloured filters have been popular amongst black & white film photographers for decades. Typically, these are blue, red, orange, yellow and green. They help to increase contrast in skies and reduce the appearance of blemishes on skin, but are they still useful today with black & white digital? That’s what photographer David Bergman explores in this video. He thinks that they are still valuable. 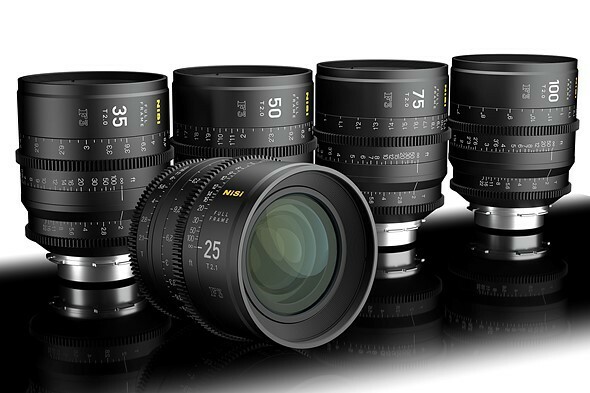 Last month, NiSi announced that they’re entering the lens market with five new F3 prime camera lenses. Today, they’re releasing more information about the F3 series to shed more light on their new products. With the Great American Eclipse on Aug 21 only a few weeks away, I decided to put together some solar filters. With the high travel costs to get to the eclipse from Southern California, I saved some money through purchasing the solar filter sheets instead of the pre-made filters. To facilitate a fast detachment during totality, compared to a screw on filter, I made some cardboard holders that fit into my Lee filter holder. Should you really use UV filters on your camera lenses? Are protective lens filters a necessity or a nuisance? Every photographer has their answer to this question, with their own reason to use (or not to use) them. If you still didn’t come up with your decision whether to use filters or not, Photographer Phil Steele could help you with this comprehensive, objective video. First of all, he discusses which type of filter could be the best for you, and how to determine the ideal price. But also, he deals with an eternal debate – should you use the filter or not? 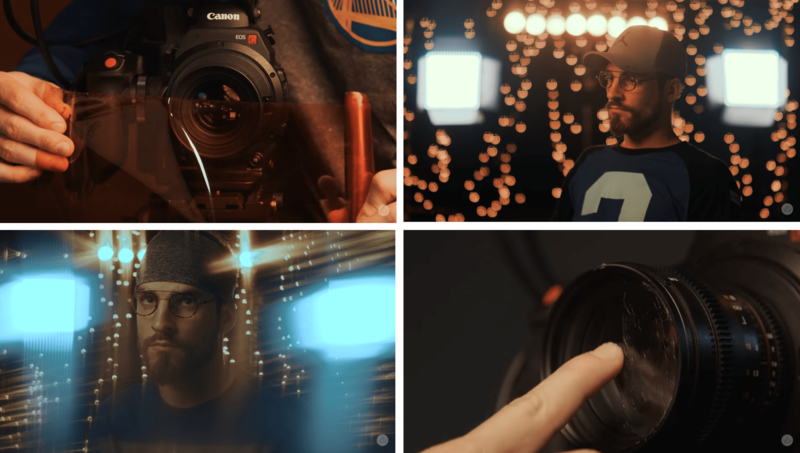 Some types of lens filters can be pretty expensive, and when we’re on the budget, it’s time to go DIY. Ryan Connolly from Film Riot shows us some of the cheap and easy filters you can make at home. They work for video, but for photography as well. You probably already have most of these things lying around the house. And even if you don’t, you can get them for a few bucks and start your little filter experiment. Are cheap ND filters really any good? Using ND filters is a great way to get creative with your photography, creating motion in your images with long exposures, being able to shoot wide open in full sun, producing smooth silky waters are just a few ways to have fun with them. In this blog I show you how I used a cheap eBay variable ND filter to produce these images below and then compare the images using more expensive and excellent quality B+W filters. A few years ago I broke the filter on my 24-70 2.8 Nikon lens. I felt quite the lucky guy, as that lens is about $1,800. The comments on the usefulness of that filter were mixed. I think the comments on how the new Sigma filter protects a lens will be different. On December Sigma announced that they are developing a new ceramic glass filter that will be stronger than any other filter you know. Sigma released a video that was very slick (we will link it below) but did not show much of the action. Now Sigma released another movie showing how a 49 gram metal ball is dropped from 127 centimeters onto the filter and the filter survives. (None of the other branded filters do… ). Why 127 centimeters, and why 49 grams? I don’t know. Maybe it those symbolize the first and last names of Sigma founders. If we had a breaking news section, this would probably be breaking news. Best Buy just introduced a new family of filters – “Natural Density Filters“. You can get them right here. So, this is obviously a typo (confused with Neutral Density Filters) and thing will resume to normal as soon as the Department Of Web Sites Categories gets their hands on this and makes a fix. (Hopefully, they will not have to throw all their stock of Natural Density Filters and replace them with Neutral Density Filters as throwing away so much stock can be quite expensive. P.S. If Best Buy says that they don’t carry this kind of filter, just point them to this screen grab.